It fills the bathroom with a heady citrus/freshly squeezed grapefruit aroma which cuts right through tiredness and awakens the morning senses. It has little micro beads rich with Vitamins A,C,E and pro vitamin B5 that burst onto your skin giving it a really fresh dose of moisture! Thats it for now folks, i hope you enjoy! 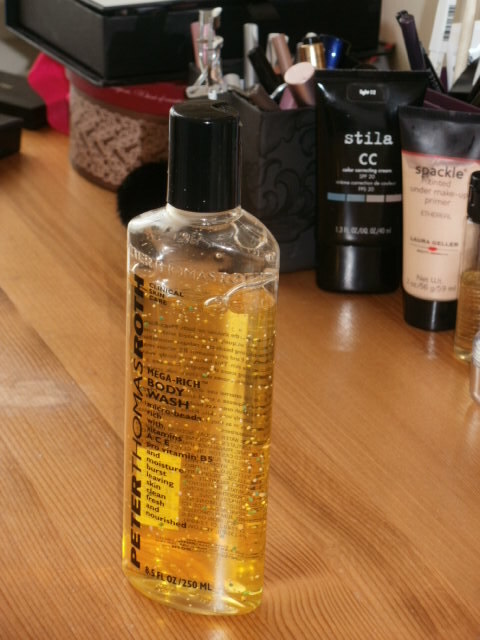 This entry was posted in Health and Beauty and tagged C, E, Fresh Grapefruit Scent, moisture beads, Peter Thomas Roth, Peter Thomas Roth Mega Rich Body wash, refreshing shower experience, Salon Services, Vitamins A, Zesty on October 6, 2014 by the40somethingbeautyblogger. 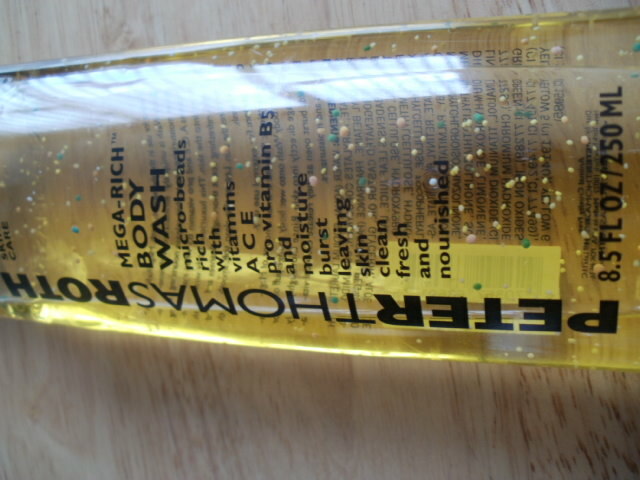 I love scented products, this shower gel sounds perfect for the mornings. Does massage help with your pains? Hope you’re improving with the FM. 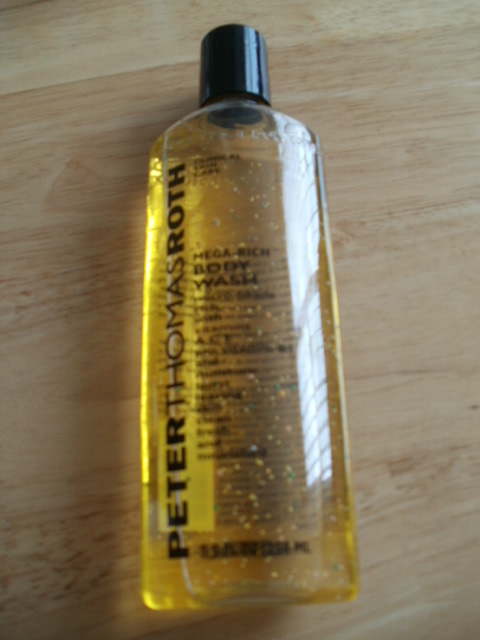 I love Peter Thomas Roth! I’ll be looking into this for sure.